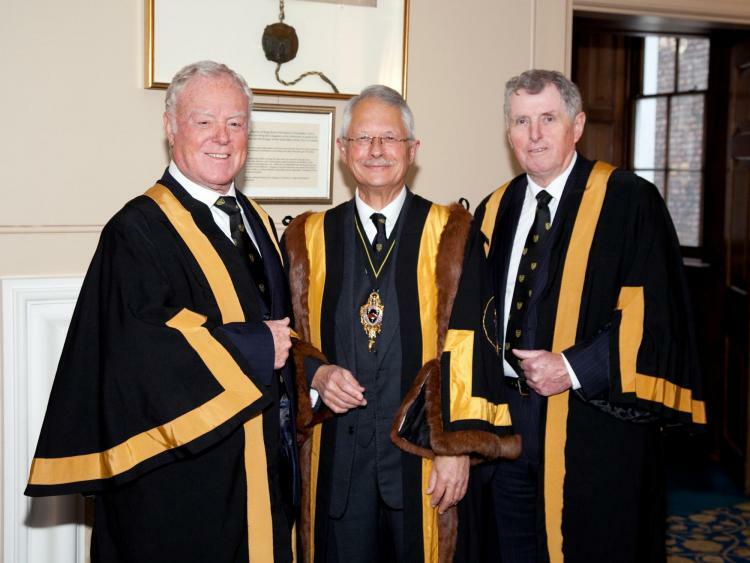 The Prime Warden presided over an Epiphany Court at which 3 new Court Assistants, John Richardson, Steven Miller and Robert Tunks, were elected. 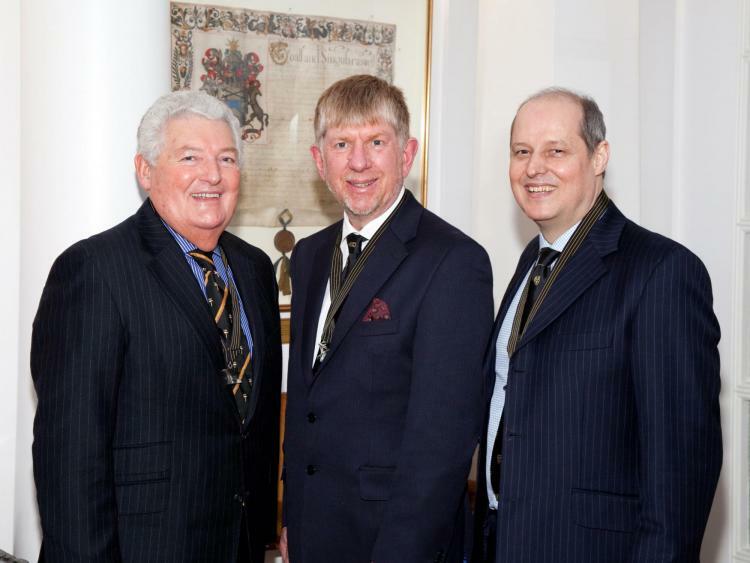 Later, Mr David Coombes and Mr Brian Simpson were admitted to the Livery of the Company. 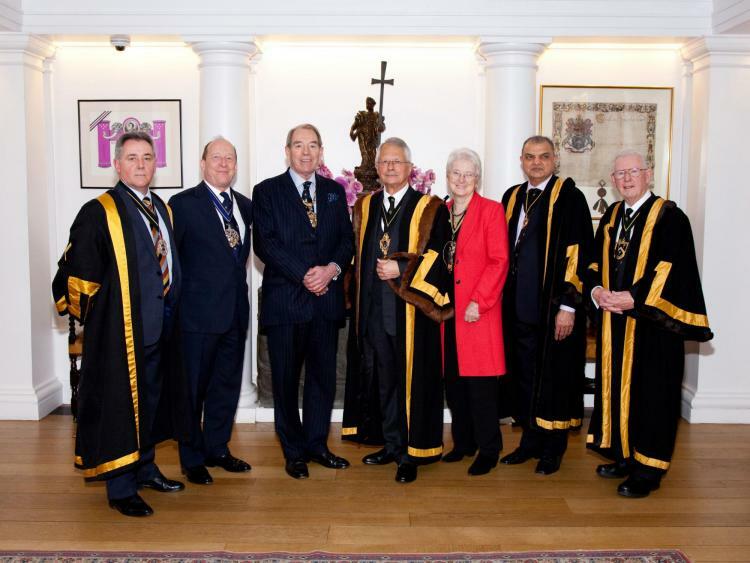 A Luncheon followed the Court at which members of the Company and their guests hosted the Masters of the Worshipful Companies of: Plumbers; Pewterers; and Armourers and Brasiers.